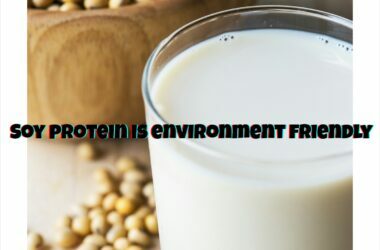 SOY PROTEIN-ESSENTIAL FOR KIDS As a parent, establishing the right kind of eating behaviors in kid’s right from their initial years is very important. Healthy eating habits in kids determine how they will eat as adults. Childhood eating habits and food preferences are known to affect children’s’ health in several ways and are associated with nutritional deficiencies, heightened risk of developing certain chronic diseases in later life. So, it is only imperative that we watch what kind of snacks and meals we are giving to our kids, in terms of nutrient value. 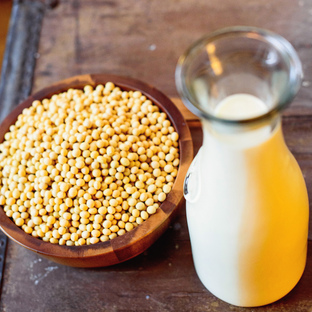 Soy proteins are a category of food that may benefit kids in multiple ways. 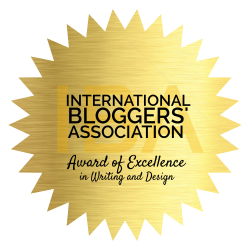 Let us read on for more info. Why is Protein important for kids? Protein happens to be one of the most important macronutrient that a child needs to be getting from their diet on a daily basis for ample growth and development. 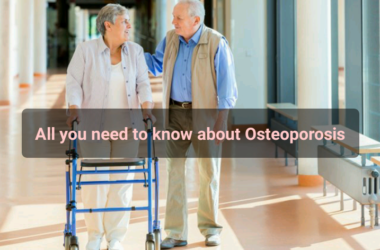 Proteins are very important for repair and reconstruction of most body tissues that undergo some sort of wear and tear regularly. Proteins help in repairing muscles, skin, organs, hair and nails. All sorts of Proteins all together comprises of chiefly 20 Amino acids. Our body can synthesize only 11 amino acids, the rest of the 9 amino acids must be provided by means of diet. What can deficiency of Proteins cause in kids? Children who do not get enough Proteins in their diet can face multiple health problems like: fatigue, are underweight, slow growth, delayed healing of wounds, poor concentration span, poor immunity. There are several sources through which kids can get their recommended daily allowance of Proteins. Some of them being: Dairy milk, Soy milk, Edamame, Dairy cheese, Tofu, meat, fish, nuts etc. For kids who are fussy eaters, flavored Protein drinks can prove to be useful. 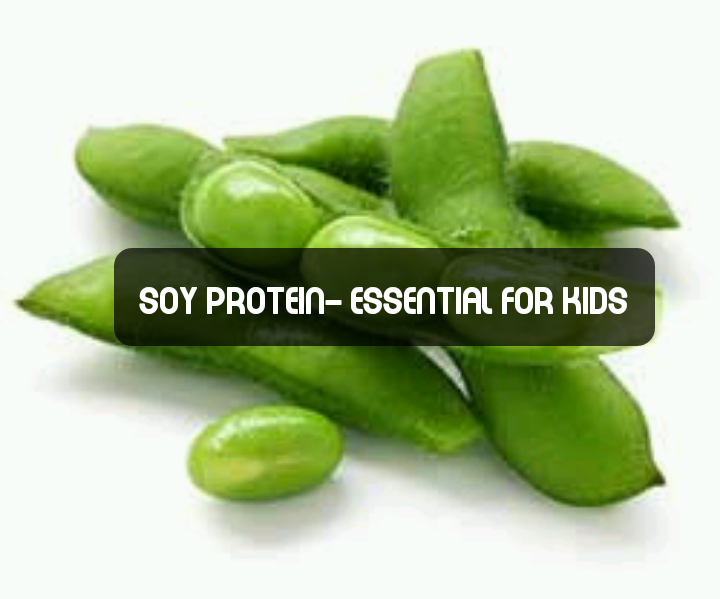 How could Soy Protein be really helpful for kids who are not getting enough Proteins in their diet? Soy contains many vital nutrients that are important for proper growth and development of children. Apart from being rich in several Amino acids, it also contains minerals like: Calcium, Zinc, Iron and Folic acid. 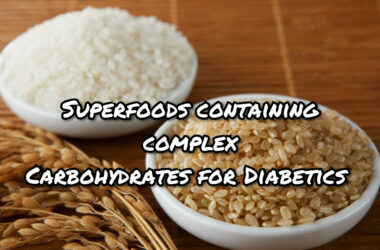 It is a dense source of natural, plant-based Proteins that is easy to digest too. Soy supplies all the essential Amino acids in proper ratio. Well tolerated by kids who are Lactose intolerant and cannot consume dairy. 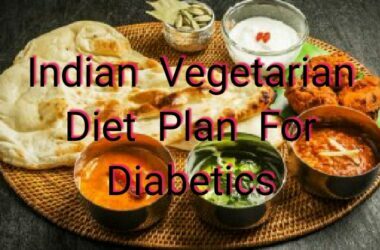 It helps in providing more fibre to kids through their diet. Mellow flavor of Soy allows it to easily blend with other flavors so, generally it is acceptable to more kids in terms of taste. Combining cereals and Soy helps to increase the Protein quality as well as quantity in Cereal products. Soy is economical as compared to animal based Protein supplements. It is proven to lower Cholesterol and bad fats in body. How to serve Soy products to kids? Serve Soy tofu cubes with morning cereal and fruits. Give them interesting fruit smoothies with Soy protein powder in them. Give cooked Soy Edamame as finger food. You may use Soy chunks as topping for pizza. 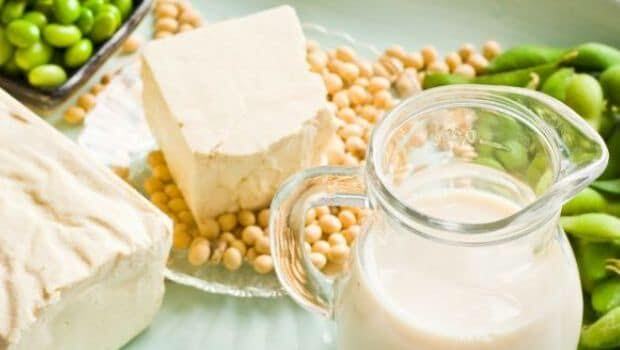 So, to conclude Soy is a tasty and healthy ingredient that you can add to your child’s daily diet to bridge the gap between his or her daily Protein requirement and intake. Soy products are readily available, tasty and hassle-free way to make sure that your kids are getting high quality, low-fat Protein, no matter how busy you are in juggling between your professional and personal life. Extremely important subject. It is very important that the growing generation is strong, which ensures a stronger nation. A growing child is energetic and needs all the nutrients possible for the wear and tear of muscles. Soy protein is healthy and the ideas to serve them will prove beneficial to the parents of young children. 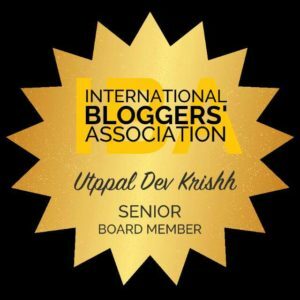 An informative post! 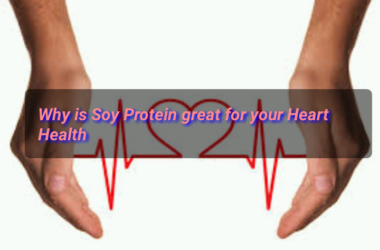 Soy protein is good for our body. I didn’t like it before but now i love to have it at least once a week.